Compacted Graphite Iron is also known as CGI and Vermicular Graphite Iron. 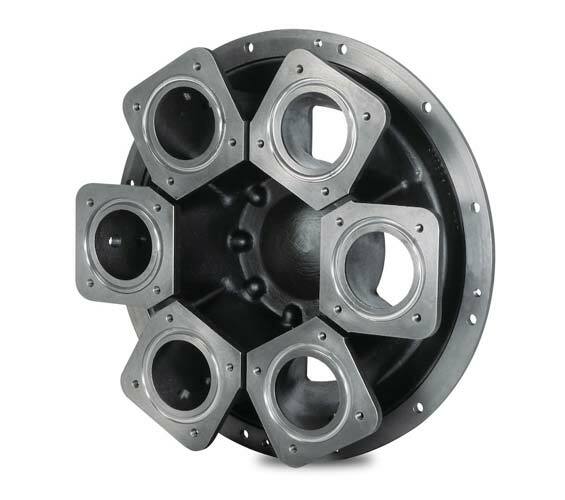 This material was developed around the same time as SG Iron – Ductile Cast Iron back in the 1940’s but it is only recently that designers and engineers have started to full utilise its unique mechanical qualities. In simplistic terms CGI is neither a Grey Iron nor a SG Iron; it falls in to a category that is somewhere in-between. The graphite formation in Grey Iron is in the form of a flake, SG Iron exhibits graphite in the form of spheres. 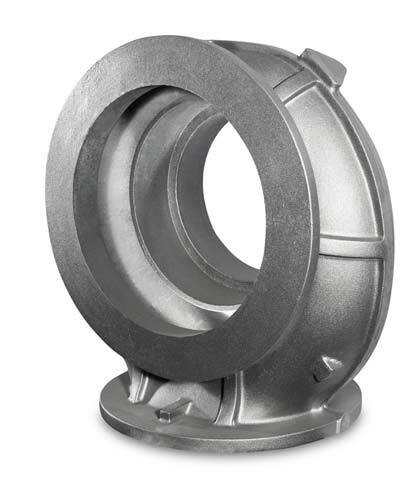 Compacted Graphite Iron Castings has a greater tensile strength than Grey Cast Iron. Compacted Graphite is almost twice as strong as Grey Cast Iron but it retains the ability to be produced cast near to shape, and has low manufacturing costs. Good fatigue properties, ease of machining, good thermal and damping properties make this an ideal choice for applications such as engine blocks, flywheels, clutch components, piston rings, turbo housings, exhaust manifolds and brake drums.